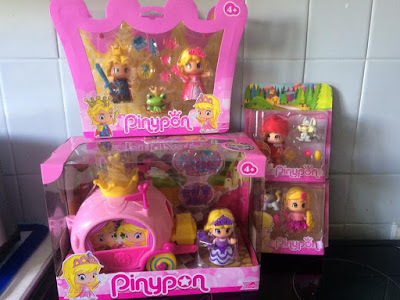 Lexie got a massive treat on her birthday as she got a mega bundle of toys delivered from Bandai, Pinypon fairy tales range. 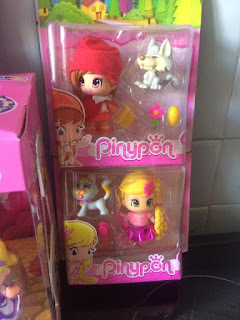 We received 2 Pinypon dolls as fairytale characters, Little Red Riding Hood & Rapunzel. In the range you also can collect Snow White, Pinocchio, Peter Pan, Pocahontas & Alice in Wonderland. All well loved children's fairytale classics, that children know and can relate to there favourites. They each come with a pet and accessories for you too play with too. We also received the Princess and Prince pack with the lovely pink carriage. The carriage is bursting with a trunk you can add all the accessories in to. 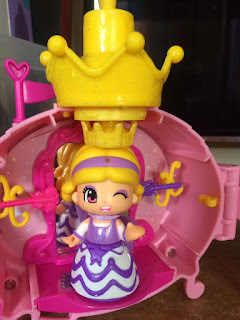 The carriage opens up for dressing room play and it has little holes you can display items on, the mirror is great for play and get the figures to see their new styles and accessories. There is a special feature in which a crown can be lowered onto the princesses head by turning the heart on the top of the carriage. Each figure has little holes you can attach different accessories too, crowns, wands, sword, flowers etc. Great fun for giving the figures a bit of variety and mixing and matching them up. The figures hair can be changed and you can rotate the faces to show another expression which I think is fantastic, lexie really liked this feature. It's something that she hasn't seen before. I was quite surprised to find out the figure sets start from £3.99 which is great value, the figures are quite large and are very durable. The products are 4+, CE marked and are typically for children aged 4-9. I can’t tell you how many blog posts I’ve read offering fantastic tips on how to add a little something special to your home décor, a cushion here, a mirror there and voila, totally transformed. However, your outside space (whether it is a large garden, or a small yard in a terraced house) deserves the same attention as the rest of your home décor, and can also be improved by some rather simple changes. 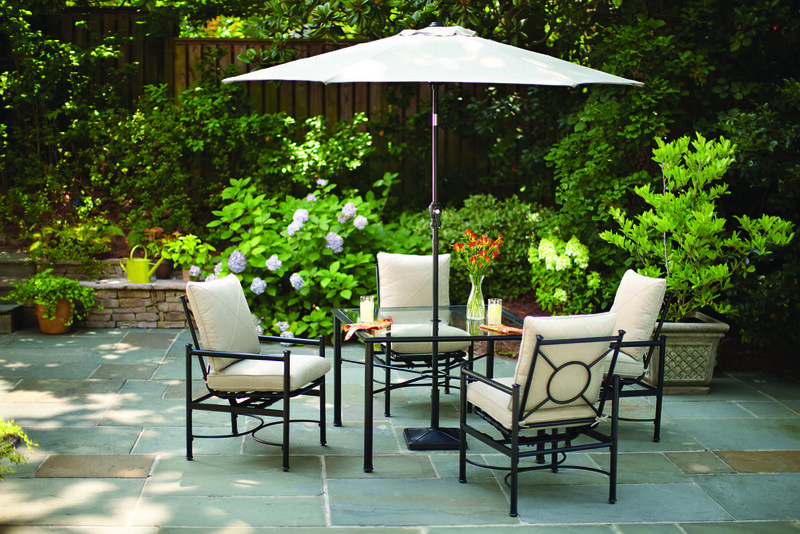 Here are just four of many ways to give your garden a little oomph. 1- Benches and tables and Chairs- oh my! Perhaps the more pricey of my tips but investing in even just. 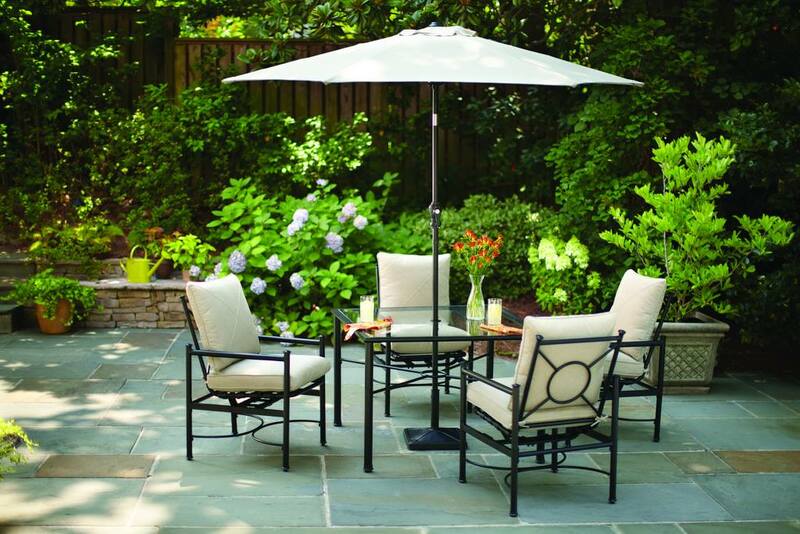 one or two pieces of good quality luxury outdoor furniture will make such a difference to your garden. If you only have a couple of old, plastic chairs, or a wooden bench that looks like it’s been there for at least a century, you are unlikely to feel the urge to go outside and enjoy what your garden has to offer. Taking your family dinner outside into the open air can be such a pleasure, so a nice quality table and chair set is advisable. An easy and quick way to make any outside area prettier is by hanging string lights. They come in a myriad of different styles, colours, and sizes, and definitely light up the space they are hung above. With so many types available, finding the one that fits your vibe and style the best will be simple enough; the problem is stopping at just one! Remember to measure your outside area and see how long the string lights should be, and then get to hanging! 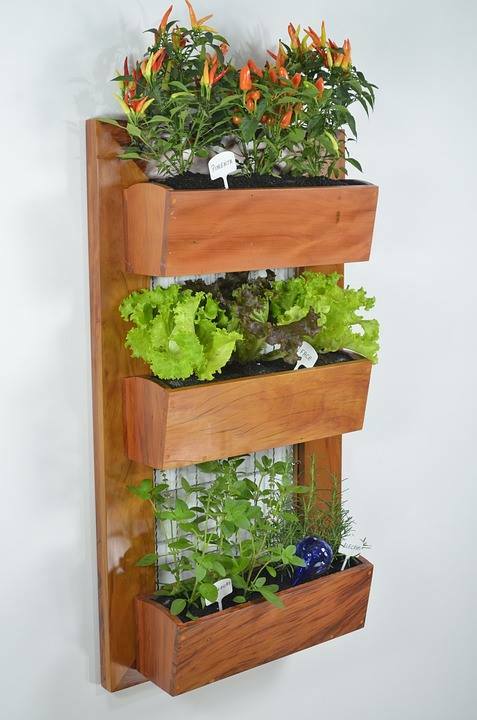 What better way to save space, and still grow your own herbs? Vertical gardening is cute, practical and will spruce up your outside space in no time. Easy to put together, you can even mix up what you choose to plant; all you’ll need are a few hangers, seeds, pots, and a wooden trellis. Plus, if you buy colourful pots it makes the whole alternative garden even cuter. This is even an option for a small yard where flowerbeds just aren’t feasible. 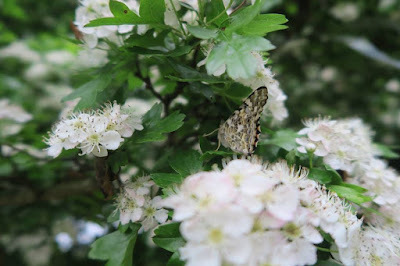 Now, this little gimmick that is the butterfly feeder will definitely increase your garden’s beauty. Just imagine the scene of when you make your way out to enjoy an outdoor activity, and you have a little butterfly fluttering nearby, magical! Easy to set down anywhere, the butterfly feeder is the perfect addition to any outside area you’re improving. Even a windowsill will do! No matter the size of the space you’re dealing with, improving your garden is fun and an excuse to get creative. Whether you choose to focus on the details, the colours, or even just the lighting, getting the garden of your dreams is only a few steps away! Bullring and Boost launch a limited edition juice dedicated to Birmingham's iconic landmark. Ever wondered what makes the Bull so shiny and strong? The secret to his success is the perfect blend of high protein foods, as well as plenty of love and affection from his thousands of visitors each year. To show the love for Birmingham's popular landmark, Bullring in partnership with Boost juice bar have created a juice – Bull's Boost to be sold exclusively at Bullring made up of the foods integral for the Bull's high protein diet. The unique juice contains banana, strawberry, vanilla and strawberry yoghurt, no fat milk, whey protein and ice. This carefully selected blend of ingredients provides the perfect delicious mix of high protein – ideal as a post workout fuel up. 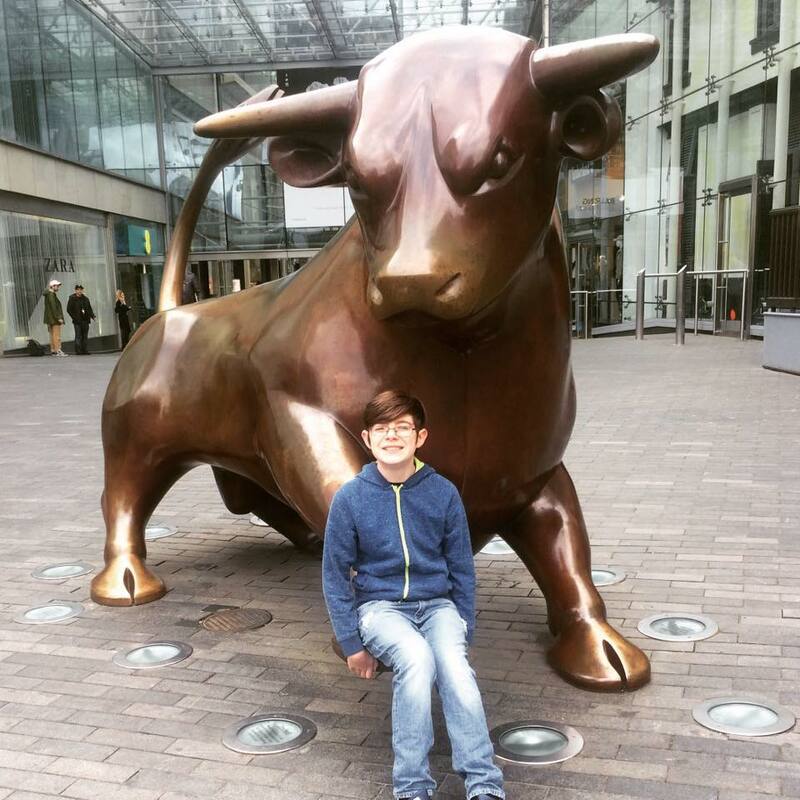 Maggie Foggett, Marketing Manager at Bullring said, "The Bull at Bullring is one of Birmingham's best-loved icons and attractions and we wanted to give him the love and attention he deserves by creating a product in his honour. We hope that Brummies are as fond of the limited edition juice as they are of the Bull!" The 'Bull's Boost' juice, will be available at Boost, Bullring on Middle East Mall from 6th- 17th April for £4.65. Every Monday throughout April, Boost will be offering Bullring PLUS app users a free Boost drink of their choice. Download the Bullring PLUS app to find out more. I will put my hands up and say I would never of taken the kids anywhere near Jamie's Italian. Even though Jamie is a family man, I still would of avoided it like the plague. My kids are quite plain, so anything extra or fancy has left them not eating it and a total waste. 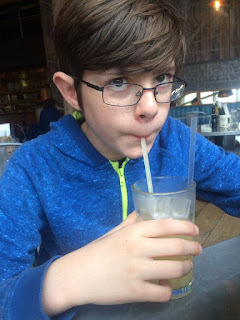 Me and Raiden was at an event in town in the morning, so we doubled up and went to review the bullring restaurant for their new super lunchtime menu too. 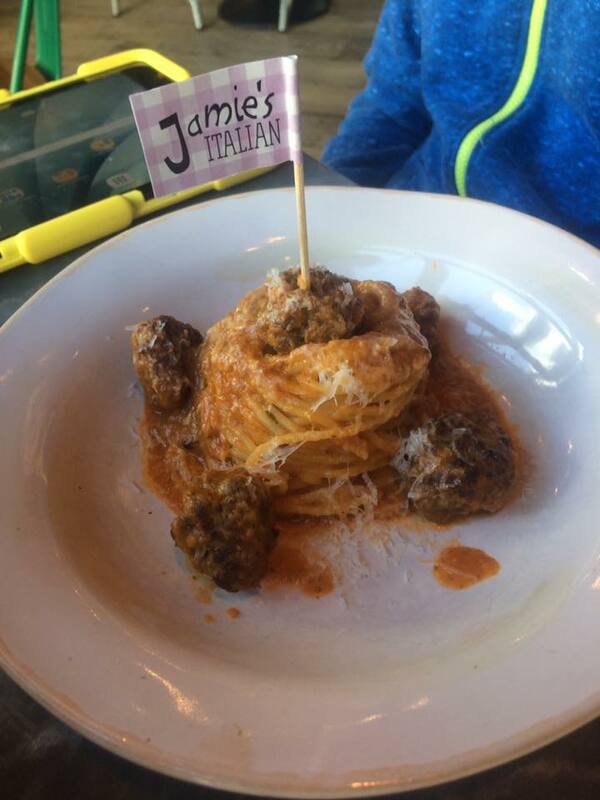 From 1–23 April, your little ones can eat for free at Jamie's Italian. For every main course you order, one of your children can enjoy a meal, on them. 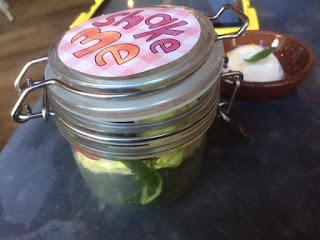 They can choose from all six award-winning dishes from our kids' menu – complete with our much-loved "shake-me" salads, a drink and a dessert – on the house! The Super Lunch menu at Jamie’s Italian in Birmingham, runs from Monday – Friday 12-6pm and is £11.95 for two courses or three courses for just £13.95! So you all know I'm currently doing slimming world, that went out the window as I went for the Gennaro's Chicjen Club. 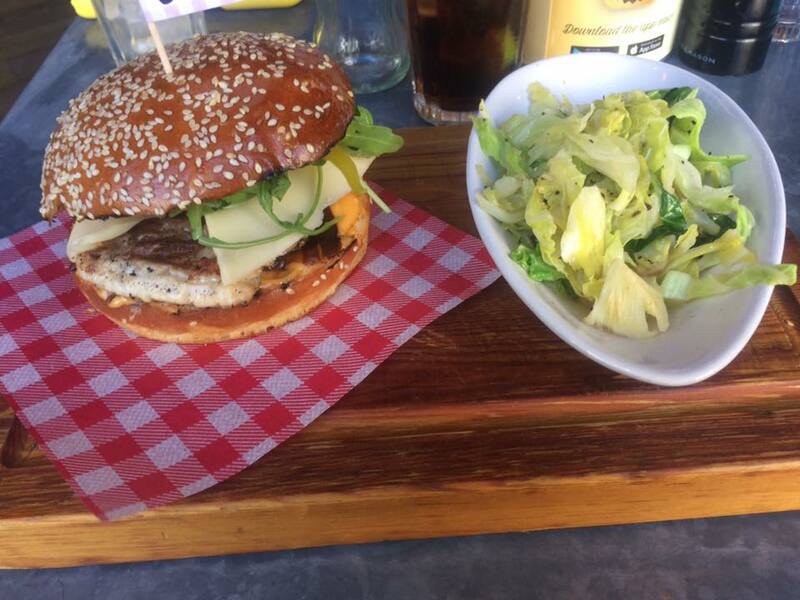 I really just fancied a burger, it been so long since I sank my teeth In to a tasty chicken burger. The Brioche stuffed with chargrilled, marinated free-range chicken, crispy pancetta, spicy ‘nduja mayo, fontal cheese, tomato & rocket. With a seasonal green side, which was cabbage. ( so some speed food was included). The burger comes on it own do you can add a side if fries etc if you wanted to. The burger was delicious and I would recommend it. 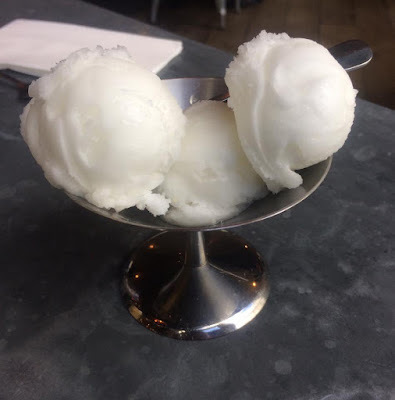 For pudding I went for the Lemon Sorbet. I've got to admit it was this or the chocolate brownie, but the Refreshing lemon sorbet topped with lemon zest & fresh mint. It was actually so delicious and I'm glad I went for this instead. I was blown away by the kids menu, I loved the classic dishes with a twist. Raiden went for the Lower Hurst Farm beef meatballs with Jamie’s organic seven-veg tomato sauce, there homemade spaghetti & a sprinkle of Parmesan cheese. He was a bit dubious when it came as to be totally honest I don't go for presentation skills when I'm at home, so it was slightly different to what he was expecting. 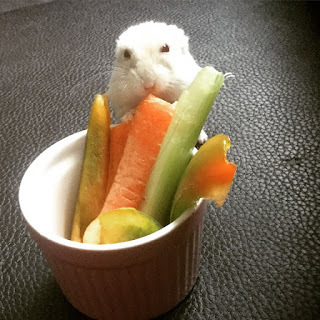 He ate the lot and said it was delicious. The main meals come with a shake-me salad in a jar, which is such a great idea too. 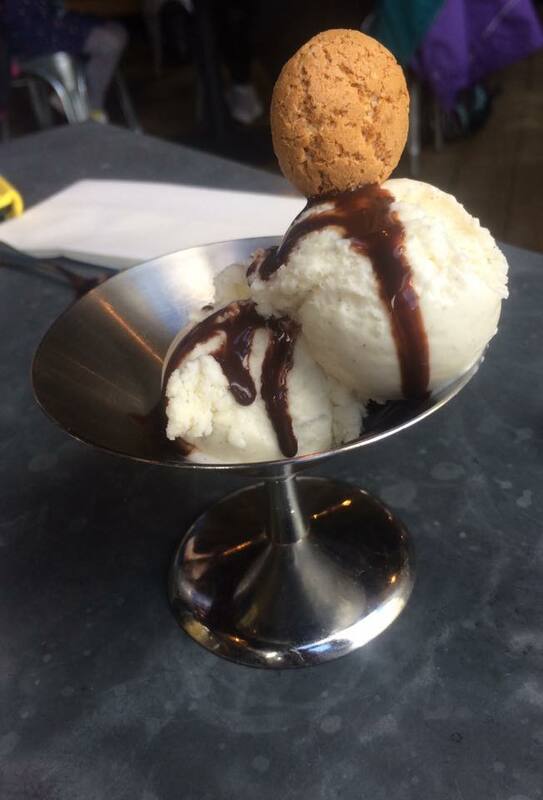 Then for pudding a jumbo scoop ( or two) of vanilla ice cream served with an Italian cookie & chocolate sauce. 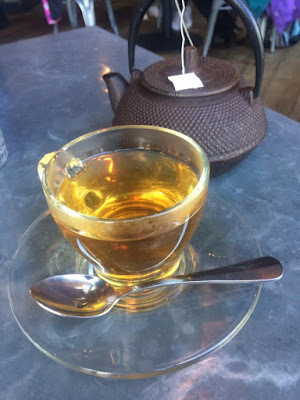 By the time we had finished up, and a had pot of mint tea. The restaurant has filled up with so many families and children from young ages to teens. 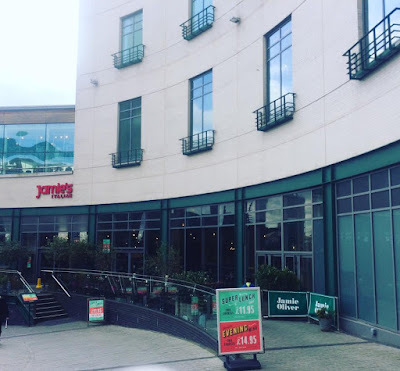 I think we will definitely consider Jamie's Italian in the future when we fancy some food when we are up the town centre. 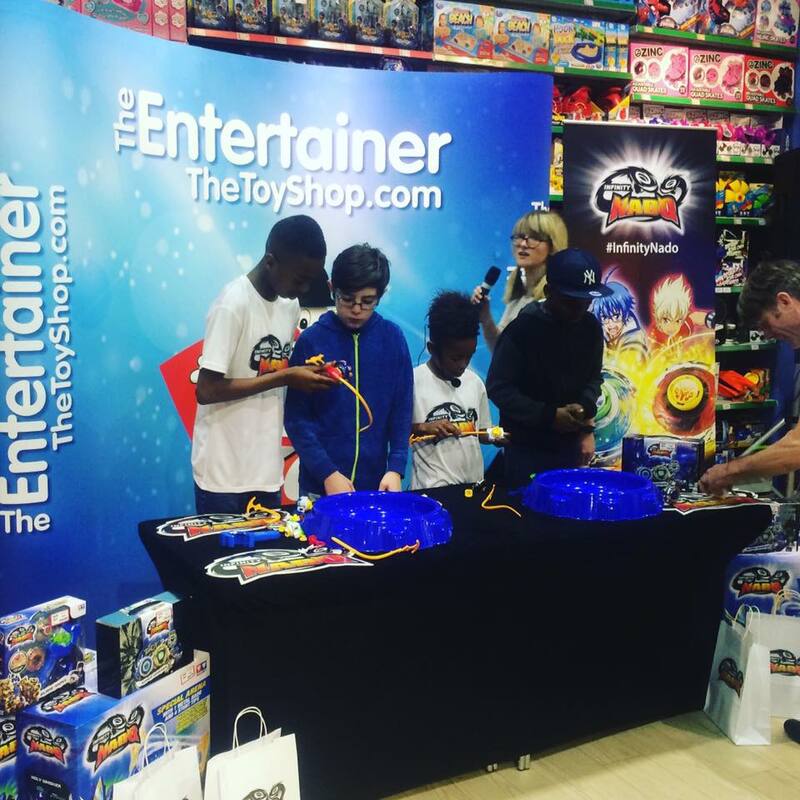 We had fun at the Infinity Nado launch on Monday, we met the YouTube stars and brothers Tekkerz Kid and It's Romello showing off their Nado skills before they battled 150 fans for their chance to win a limited edition Golden Nado. 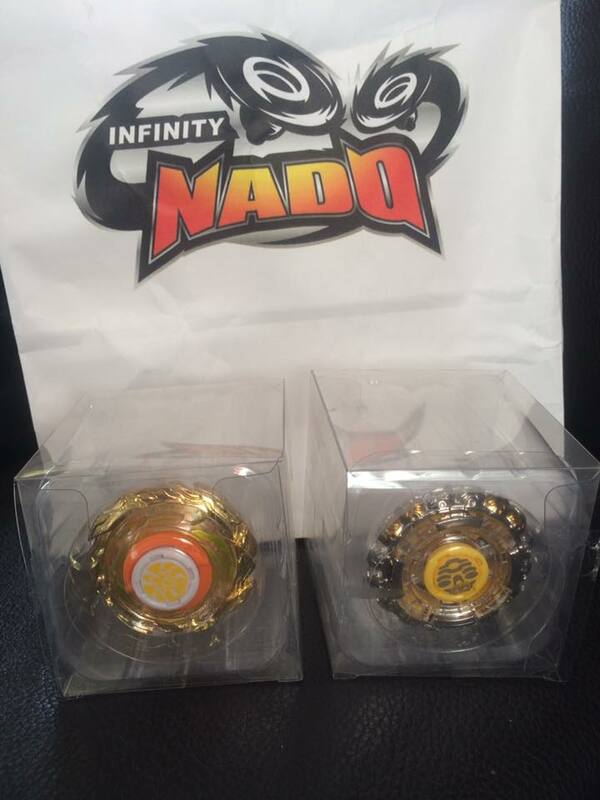 Raiden battled it out and won a lovely golden Infinity Nado. 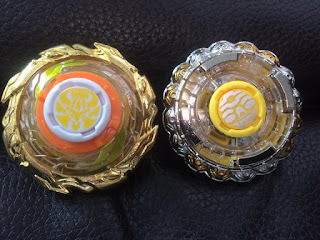 So it's basically a new craze of shiny spinning tops that you battle with a rip zip pull, you can get all different colours materials, characters and designs. I remember collecting the pod discs when you used to have a thicker plastic one which you flipped on the top to flip the pod discs. 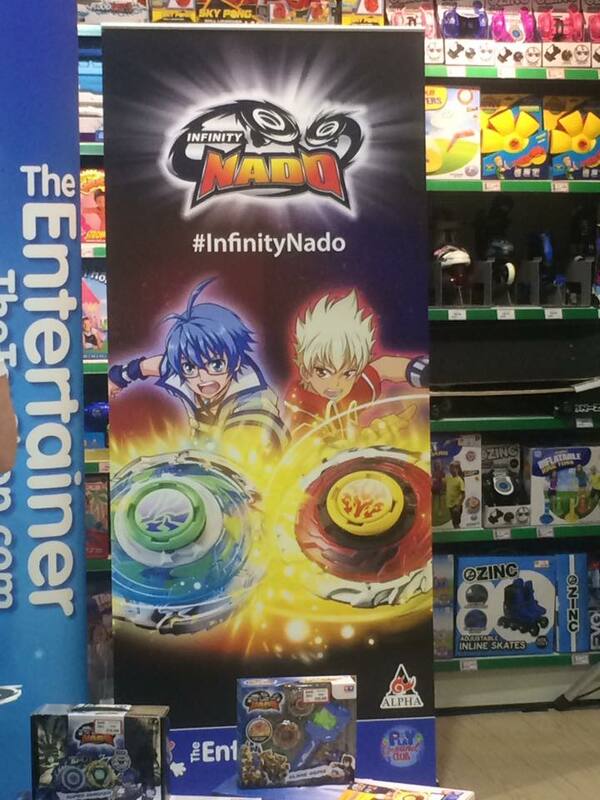 The infinity nado have there own battling arena, when you pull and battle out. I have some delicious recipes from Camembert and Brie brand Le Rustique. 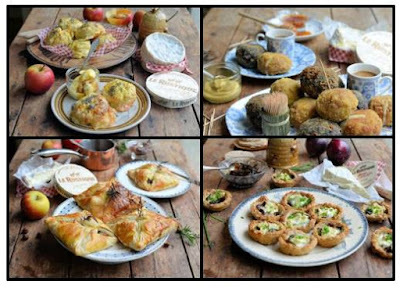 They have have just partnered with food blogger and cheese lover Lavender & Lovage to create unique recipes combining the creamy textures of Camembert and Brie with the sweet taste of honey. With 4 new delicious recipes to celebrate spring. Delectable Le Rustique Camembert and Apple Scones are on the table in less than half an hour and are perfect when served with honey butter. 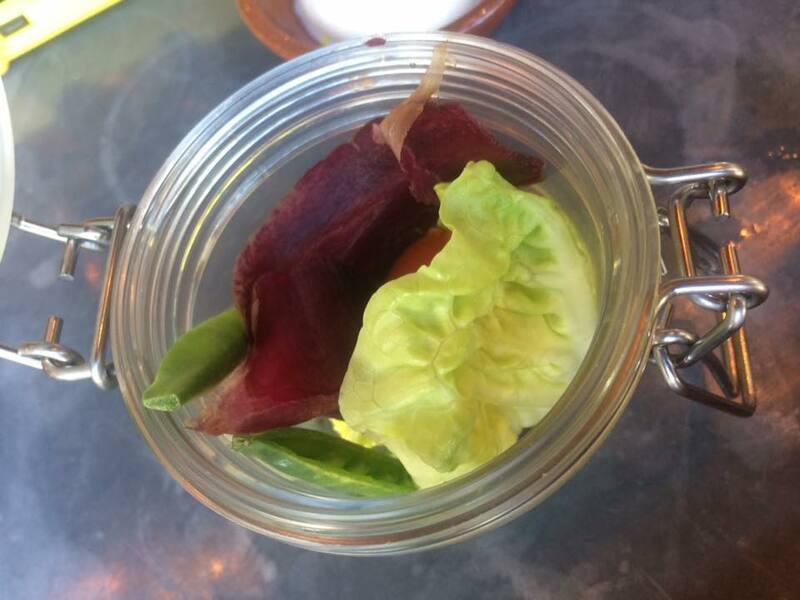 Why not also serve as part of an afternoon tea or as an accompaniment to soups, stews or casseroles, or even as part of a “Ploughman’s Lunch”. 1. To make the honey butter: beat the honey and the butter with a hand-held electric whisk until light and fluffy. Set to one side until needed. 2. Pre-heat oven to 220C/450F/Gas mark 7 and line a baking sheet with baking paper. 3. Sift the flour, baking powder and salt together and then rub in the butter until it resembles bread crumbs. 4. Stir in the Le Rustique Camembert and apple and add just enough of the milk and egg mixture to make a soft dough, it should not be too sticky. Reserve the remaining milk and egg mixture for the glaze. 5. Gather into a ball and place in a floured work surface; roll out gently to a thickness of about 2cm and stamp out the scones with a 5cm scone cutter. Gather together all the offcuts and continue to stamp out scones until all the dough is used up. 6. Place the scones onto the prepared baking sheet and brush them with the egg and milk mixture before scattering some poppy seeds over the top. 7. Bake in the pre-heated oven for 10 to 12 minutes, or until they are well risen and golden brown. 8. Cool for a few minutes on a wire rack before serving warm with the honey butter. 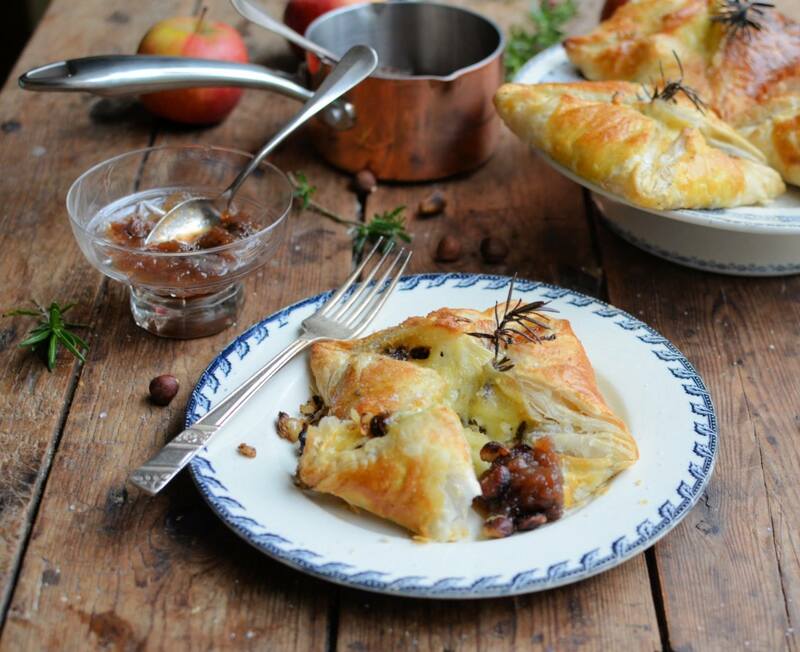 Using ready-made puff pastry means that these delicious Le Rustique Camembert and Hazelnut Parcels are perfect for an easy mid-week family supper, or for a lazy Saturday lunch. Shallots and hazelnuts are gently fried in a little olive oil for a tasty twist to compliment the Camembert; the fruit and honey chutney is the final “pièce de résistance” for these flaky cheese pies, which cuts through the richness of the filling. 1. To make the chutney: place all the ingredients into a large saucepan and simmer over a medium to low heat for about 30 to 45 minutes, until the fruit is cooked and there is no liquid left – stirring all the time. Set to one side to cool and thicken once cooked. 2. Heat the olive oil in a frying pan and add the crushed hazelnuts and the shallots/onion; fry them over a medium heat until the shallots/onion are soft and the nuts are toasted. Set to one side. 3. Pre-heat oven to 220C/450F/Gas mark 7 and line a baking sheet with baking paper. 4. Cut the pastry block into 4 and place them on a floured work surface, roll each piece out into a square, about 15cm x 15cm. Divide the hazelnut and shallots/onion mixture between the 4 pastry squares. 5. Cut Le Rustique Camembert into thick slices and place on top of the mixture and then bring the corners up to the middle of the parcel, securing the pastry in the middle with the fresh rosemary sprigs. Place the parcels on the prepared baking sheet. 6. Brush the beaten egg over the tops of the parcels and bake for 12 to 15 minutes, until the pastry has risen and the parcels are golden brown. 7. Serve immediately with the fruit and honey chutney, and salad for a light luncheon or supper dish. These delicious “Scotch Eggs” hide a cheesy secret inside! 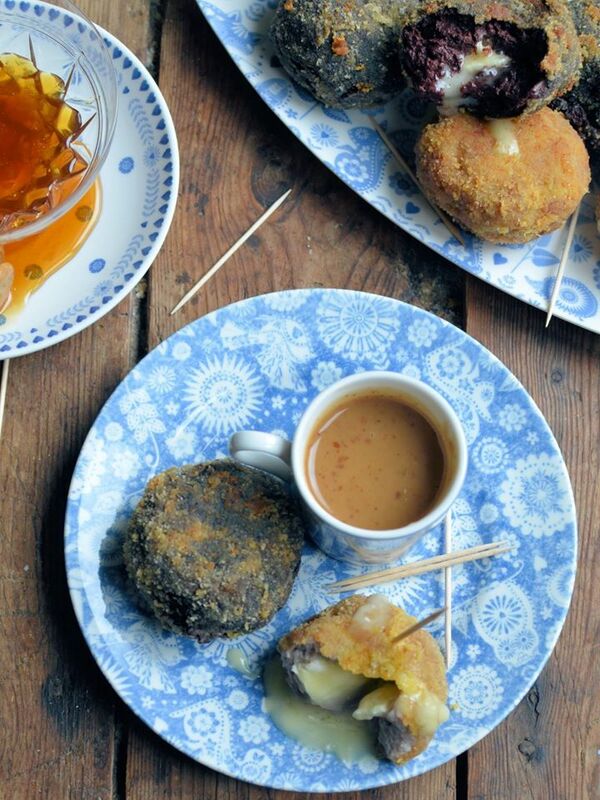 Two delicious flavours, herby pork sausage meat and black pudding, each wrapped around a cube of Le Rustique Camembert which after being deep-fried ooze seductively. 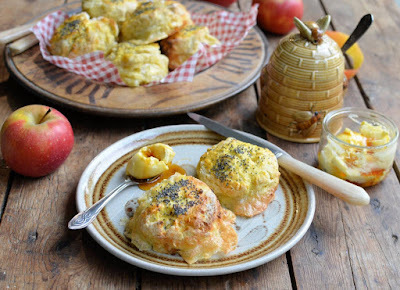 Dunk these into a tangy, sweet honey and mustard dip for a truly cheesy treat. 1. Take each sausage or black pudding and flatten them out into a large thin round; place Le Rustique Camembert cube into the middle and bring the sides up to completely cover the cheese, making sure there are no gaps or holes in the sausage or black pudding. Gently shape them into an egg shape in the palm of your hand. 2. Dip the “Scotch Egg” into the beaten egg and then cover it with the bread crumbs; set to one side on a plate whilst you make the rest. 3. Fill a wok or a deep-frying pan to about 10cms in depth with vegetable oil and then heat it until smoking hot; add 3 to 4 “Scotch Eggs”, do not overcrowd the pan, and cook over a medium heat for about 4 minutes, turning them over half way through cooking. If they start to brown too quickly, turn the heat down slightly. 4. Once they are cooked, drain them and keep them warm whilst you cook the remaining ones. 5. To make the dip: whisk the honey, mustard and olive oil together to form an emulsified dip. 6. Serve immediately with the honey and mustard dip. These gorgeous little Le Rustique Brie tartlets use rounds of bread in place of pastry and are so easy to make. 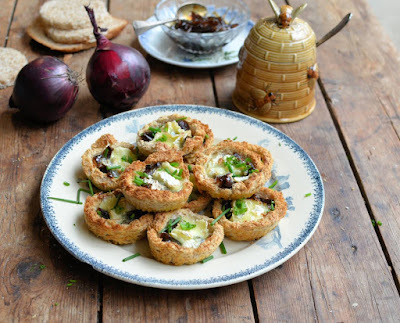 Tangy honey onion relish adds a lovely depth to the crisp cases and melted cheese, before they are dressed to serve with chopped chives for the final flourish. The honey onion relish can be made ahead of time and keeps in the fridge for up to two weeks. 1. To make the honey onion relish: melt the butter in a pan and add the onions; sauté the onions for 4 to 5 minutes and then add the remaining ingredients. Simmer, stirring all the time to stop it sticking, for 20 to 30 minutes until it is thick. Cool and set to one side until needed. 2. Pre-heat oven to 200C/400F/Gas mark 6. 3. Using a 5cm to 6cm cutter, stamp out 12 circles from the sliced bread, and butter them on one side only. Place the buttered sides down into a 12-hole bun-tin, pressing them to create a tartlet shape. 4. Add a teaspoon of honey onion relish into each bread tartlet base, and then place the pieces of Le Rustique Brie de Caractère on top. 5. Bake for 8 to 10 minutes until the cheese has melted and the bottom of the bread tartlet bases are crispy and golden brown. 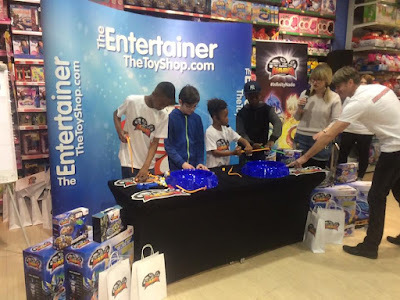 Entertainer At The Bullring On 10th April. 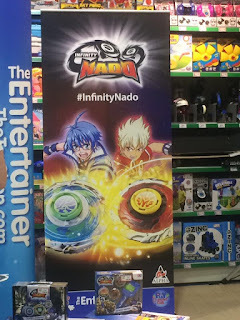 If you are around tomorrow in Birmingham, pop down to the Entertainer in the Bullring to check out the Infinity Nado launch of the new, highly addictive and extremely entertaining battling craze, Infinity Nado. 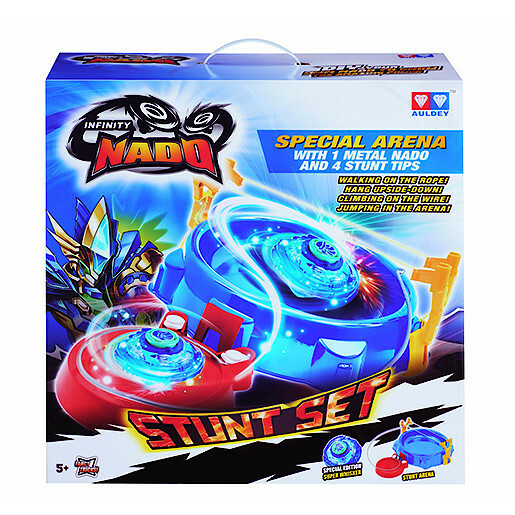 Infinity Nado is based on the action packed theme about Battle, Justice & Friendship. Wherein, Jin along with his mates enter the center of the Gyro-type tower to stop its rotation overcome the evil forces to save the planet. The Infinity Nado spinning tops are mechanical spinning top that are turnable and can adjust its gravity centre rapidly even if suffering hard attack. The event will see YouTube stars and brothers Tekkerz Kid and It's Romello showing off their Nado skills before battling 150 fans for their chance to win a limited edition Golden Nado. Have you got what it takes to battle the YouTube stars? Lexie is a huge fan of the Shimmer and Shine series on Nickelodeon. So Lexie was utterly thrilled with the new dress up trunk we received to review. The trunk itself is a solid little box, filled with genie sparkle. Not only to store the dressing up items in, it's great for any other items to put in. Lexie loves boxes and has an array of them littered everywhere with random things In. 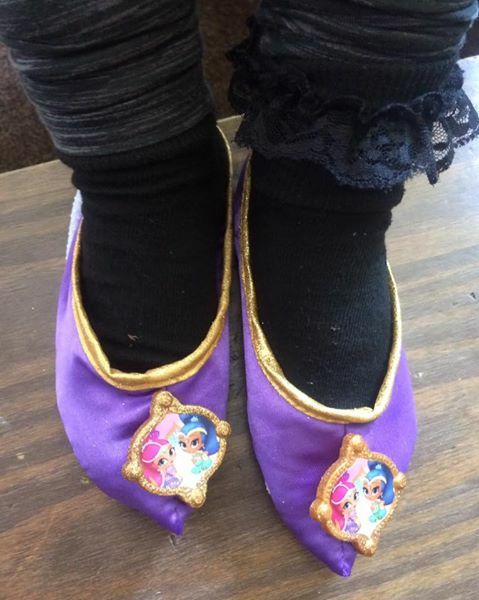 Included in the box are some cute purple genie slippers to channel your inter Genie. Two bracelets with 12 interchangeable jewels to decorate the bracelets with different styled gems. 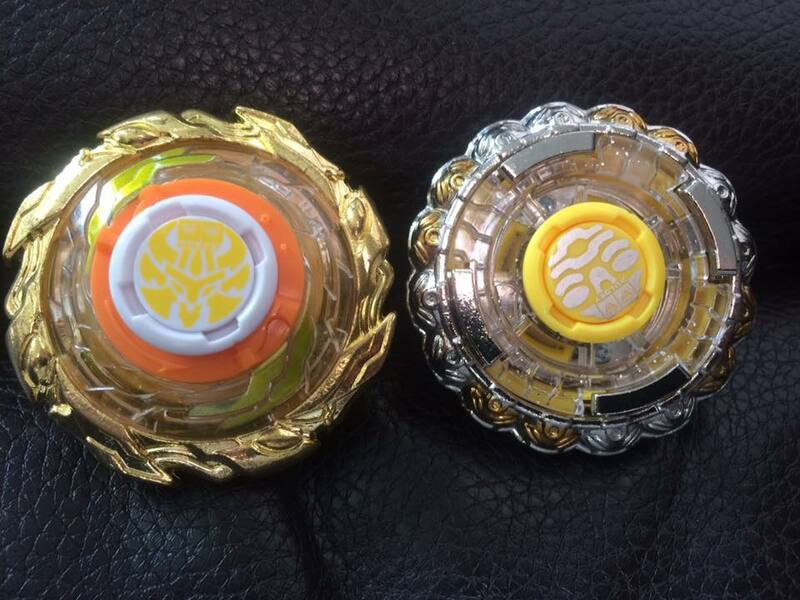 Or the spinner included you can spin to see what the arrow lands on to decorate. Two pink bottle hair clips are included and decorative genie bottle storage container. Lexie loved all the Shimmer and Shine pieces included, so much she's asked for the dressing up costume that is in the Shimmer & Shine range from Just Play. Included in the range are Shimmer & Shine wig sets, Shimmer & Shine boxed dress up sets and Shimmer & Shine jewellery boxes. Visiting Sicily with Kids- 5 Great Tips! Traveling is a whole different ball game when you are bringing your kids along. It means some extra stops along scenic walks and car rides with a few naps in between, but it also means extra energy and family memories to last you a lifetime. Although travelling with kids does add more to your to-do list, it is certainly worth doing. Here are 5 tips on how to enjoy a fantastic family holiday in one of the world’s most popular destinations- Sicily. Having a private and quiet place to go at the end of long adventurous days can make all the difference on your holiday. 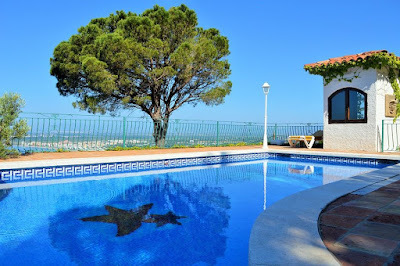 Renting a villa is ideal for families, especially in Sicily as it is not very expensive. You could even look into a Sicily villa with a pool that will give you a safe space to play with your kids. It also is comparable cost-wise because instead of paying for multiple rooms through another accommodation option, you pay for one single option. Plus, at a villa you will even have your own kitchen, which can be very convenient if you choose to cook a couple meals at home. For your time out and about, Sicily has many typical Italian staples, such as pizza, pasta and gelato that even the pickiest of eaters can find comfort amongst. There are, of course, many local dishes that your family can experiment with, as well! Sun cream and sun hats are a must in Sicily! 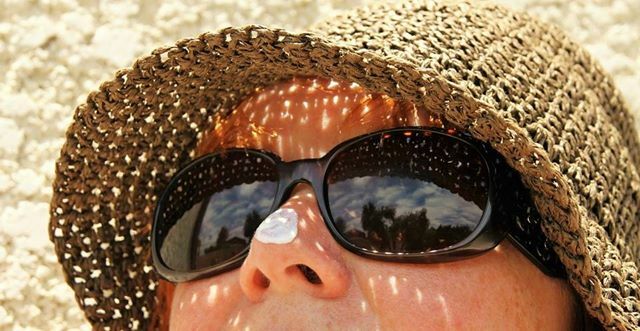 Weather in Sicily is completely different than that in the UK, and there is nothing like uncomfortable sunburn to bring your vacation to a halt. Be sure to pack the gear you’ll need, water shoes and all! On the note of packing… do yourself a favour and do not over pack! I know it is so tempting to pack all the ‘what-if’ items, but as long as you have the necessary items, you will be fine! I find it helps to imagine two different scenarios: one of you juggling extra bags while your kid is crying in the airport and the contents of the bags spilling everywhere, or another of you picking up a small laundry detergent once you’re out there so you can do one load of laundry for the family and pack a bit less. Needless to say, 99.9% of the time I end up going with the latter. Let’s face it- you never know when a melt down or temper tantrum could sneak up on you. Having options and then some more will give you the flexibility to work around these hiccups. For example, if a day trip to the beach gets cut short by a melt down from your tired 4-year-old, getting home for a nap, snack or simple distraction can alter your afternoon schedule. 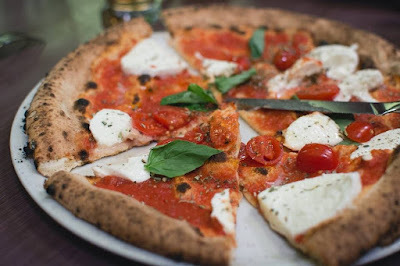 But that doesn’t mean you have to give up your afternoon trip to Mount Etna! Keeping your to-do list flexible and having an idea how to get around will keep you relaxed, while you avoid spending half of your vacation thinking ‘what next?’ Remember a holiday is supposed to leave you feeling relaxed and rejuvenated. If plans don’t go as you’d hoped try to take it in your stride and take pleasure in the little things (and the fact you are spending quality time with your loved ones). I know I've mentioned about our furry babies before but I thought I would do a proper induction with some new pictures. Koko is our little dwarf hamster and we have had him for around 1.5 years. He is such a gentle fellow that escapes from the tubes on his cage and we regularly fine him strolling around. Koko is very gentle and will sit in your hand while you stroke him, until he wakes up then he is off. Oreo is our very large guinea pig. I remember having a guinea pig when I was growing up. Oreo seems to be so big compared to what I remembered of mine. Oreo is very noisy and if he hears you or you make a sound you can hear him wheaking. He also is very keen to let you know when his food bowl is empty too. Oreo is still a baby as we have only had him for around six months and he already has a very cheeky personality.